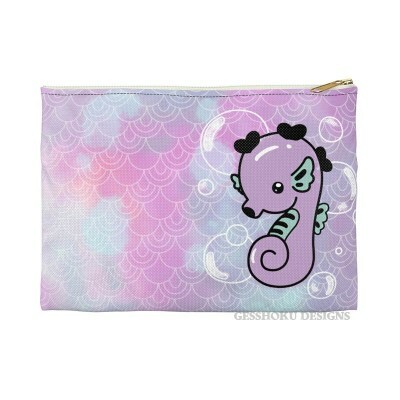 Is it a magical portal to a unicorn dreamland, or is it a nifty little bag to hold your trinkets and things? 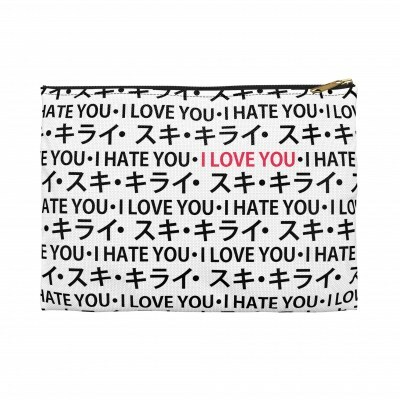 It all depends on YOU. 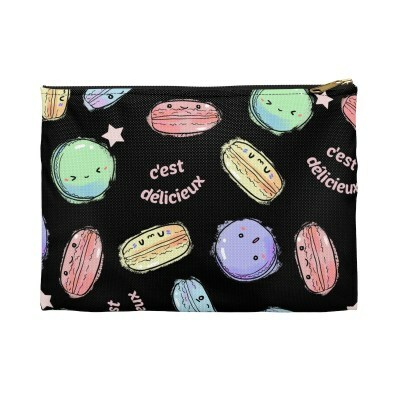 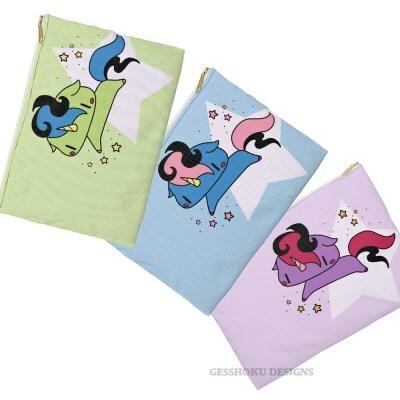 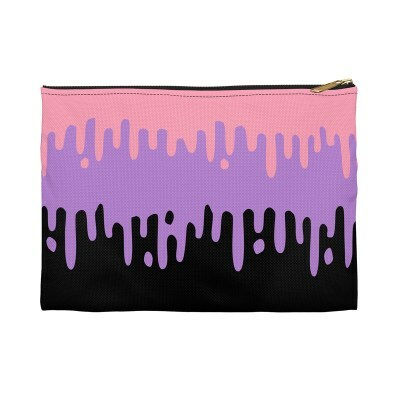 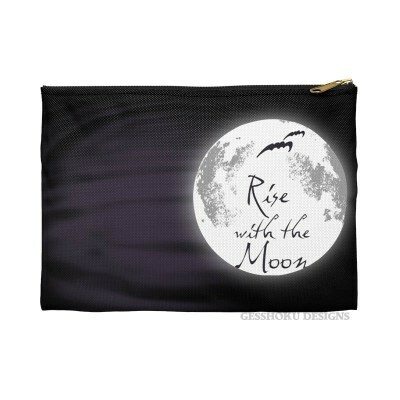 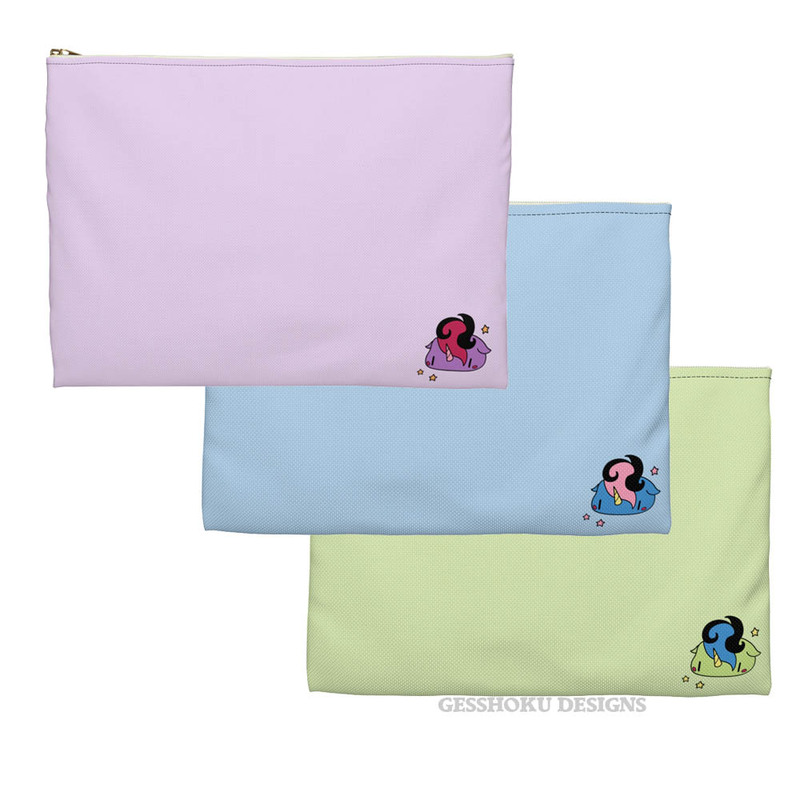 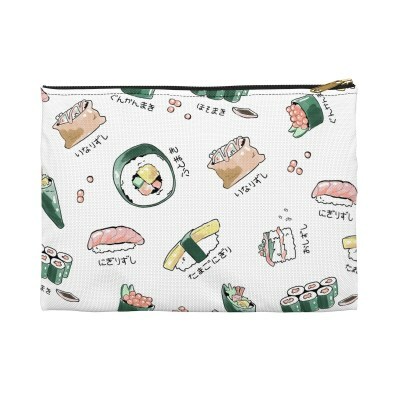 :D This pouch is made of durable non-wrinkle polyester fabric, printed on both sides.